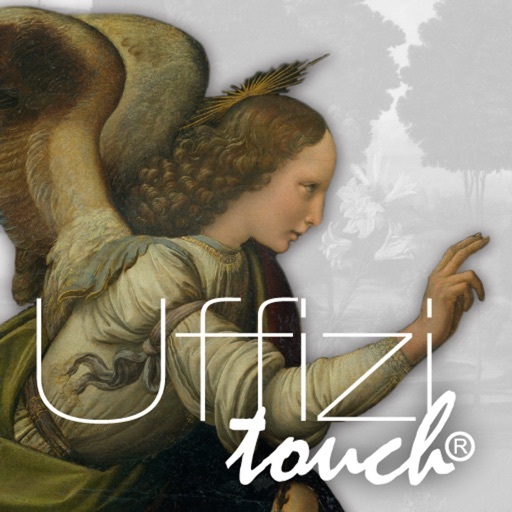 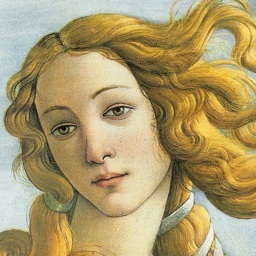 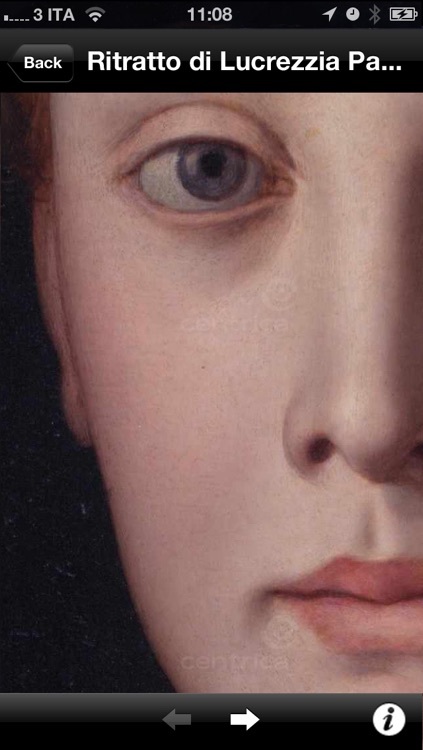 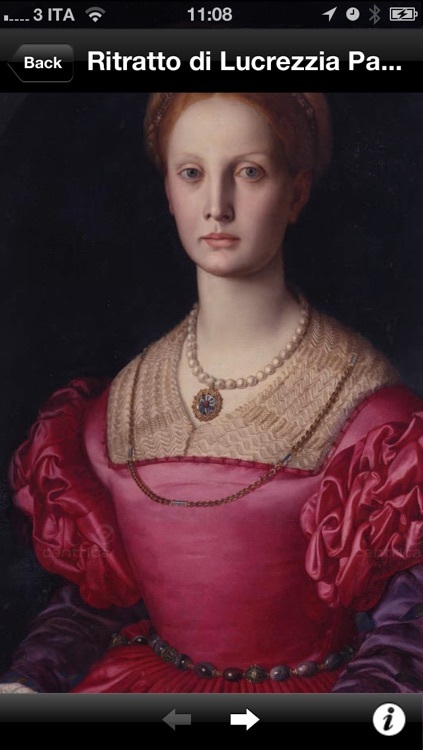 Uffizi Touch allows you to discover all of the Uffizi Gallery's masterpieces in high resolution. 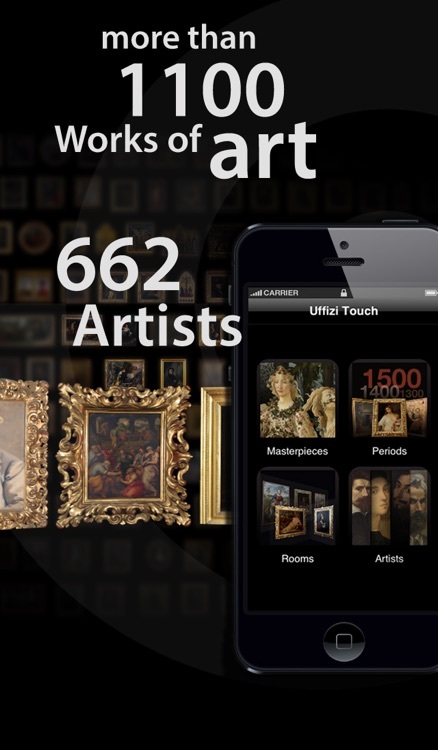 You can search for paintings and sculptures by artist, historical period or location. 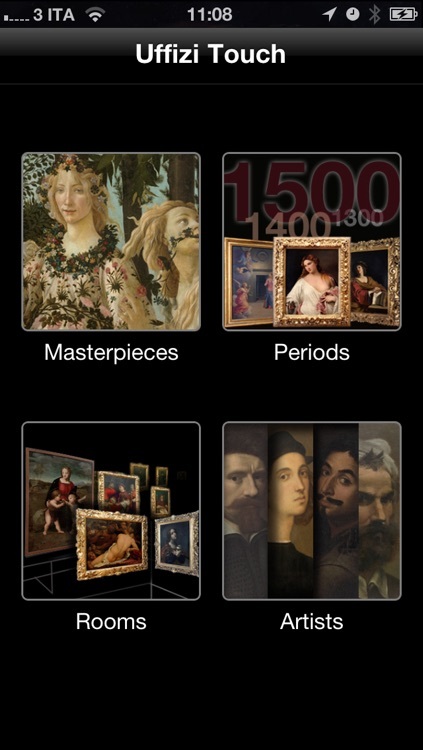 With a wi-fi or 3G connection you can access 100 Mpixel images, the highest resolution currently available. 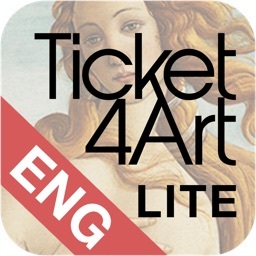 You can explore Leonardo's Annunciation, Botticelli's Primavera and Titian's Venus of Urbino, as well as all the works in the Vasari Corridor and in the Museum Deposits. 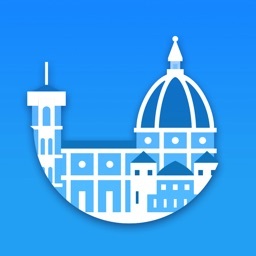 This app is the perfect companion for your next visit to Florence! 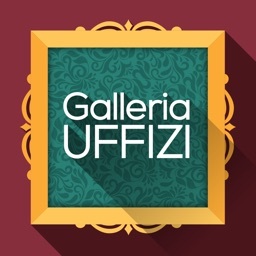 Works description in Italian and English. 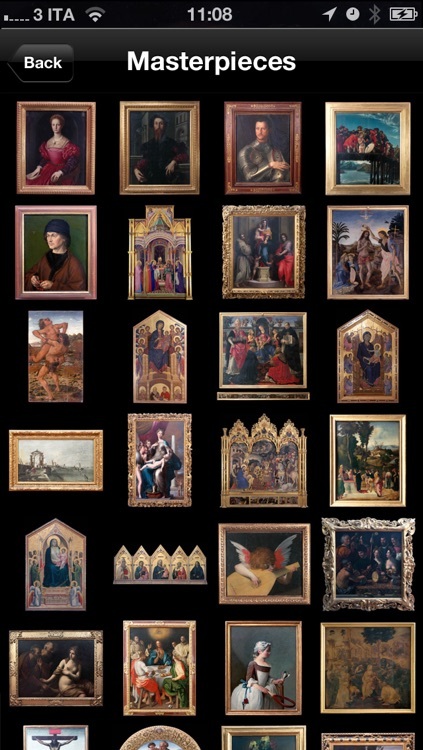 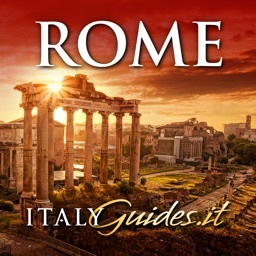 Images are courtesy of Italian Ministry of Cultural Heritage and Activities, protected with a very light watermark when viewed at the maximum resolution.